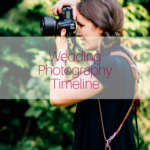 Pinterest can be a treasure trove of wedding ideas, but it can also be overwhelming. 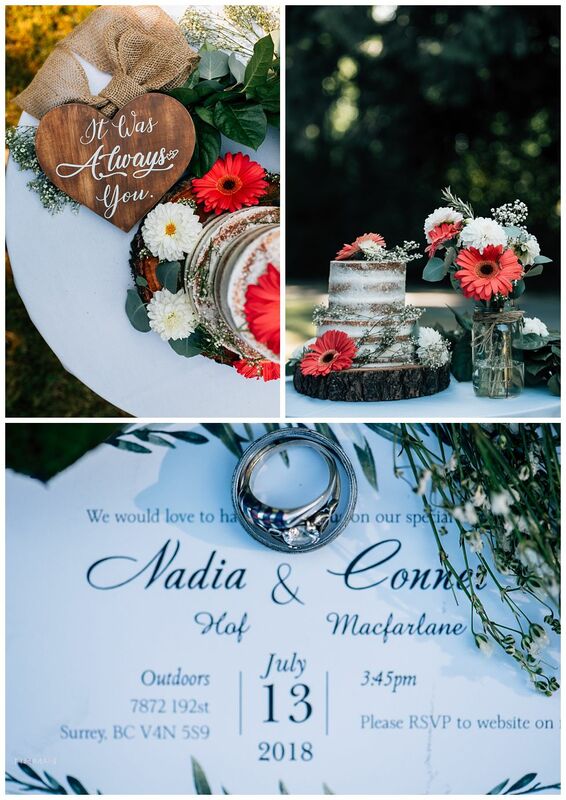 So how do you use Pinterest for your wedding for your maximum benefit? Here are four ways. 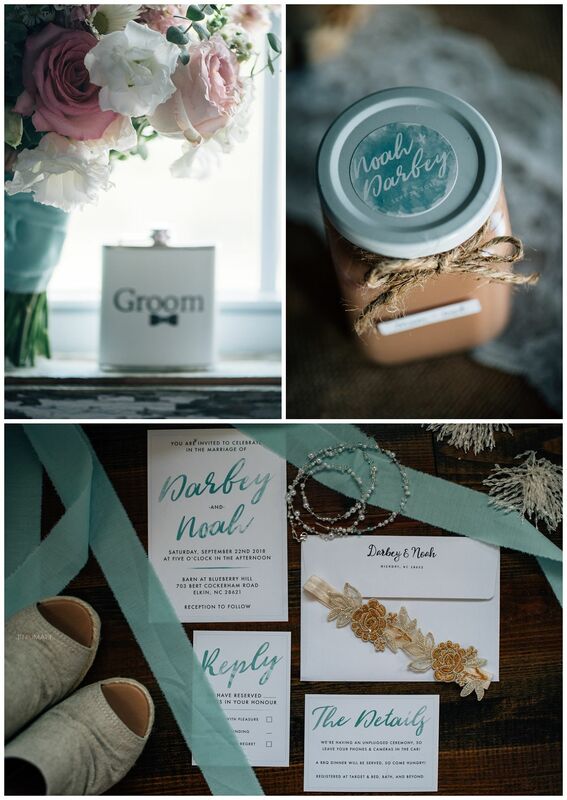 If you’re a craftista or a DIY enthusiast, then embrace the Pinspiration in creating the wedding if your dreams! However, if you avoid a hot glue gun like the plague, now is not the moment to transition into a crafting bride. It will not end well. Trust me. 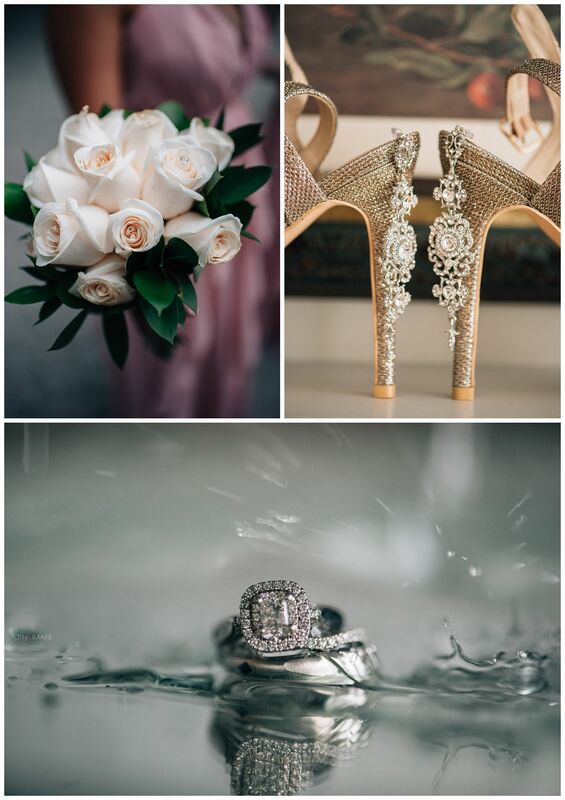 If you’re hiring a wedding planner, use Pinterest as a conversation starter. It can be a place for you to visually communicate your hopes and dreams. 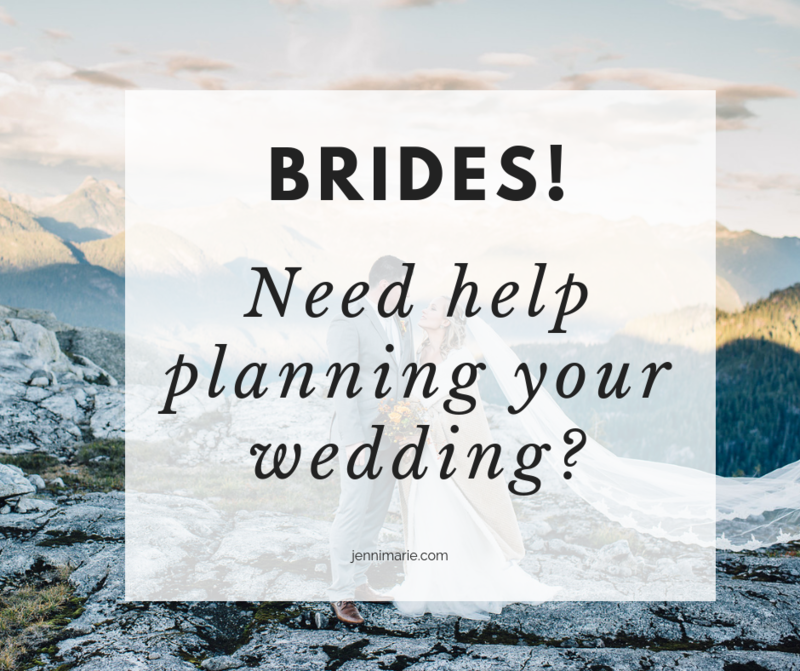 But what if you don’t know where to start on your wedding planning journey? Let Pinterest inspire you. 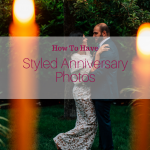 Treat it like an experienced tour guide showing you all the different ways you could style your big day. But remember, Pinterest is just a guide. Although its shiny pictures and pretty ideas might look like the Holy Grail, Pinterest is only a repository of ideas. 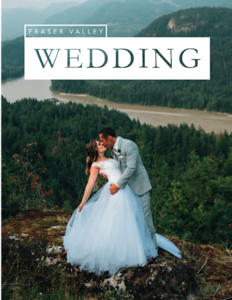 It is not the wedding planning Bible. You don’t have to do what it says. 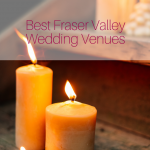 As you browse, pin, and save, remember the only necessities to great a wedding day are your groom, your officiant, and your witnesses. Anything beyond that? Fun extras! Pinterest’s speciality is details: ornate, DIY, sentimental, trendy, quirky. Details, details, details! Your wedding day? It’s about the people. 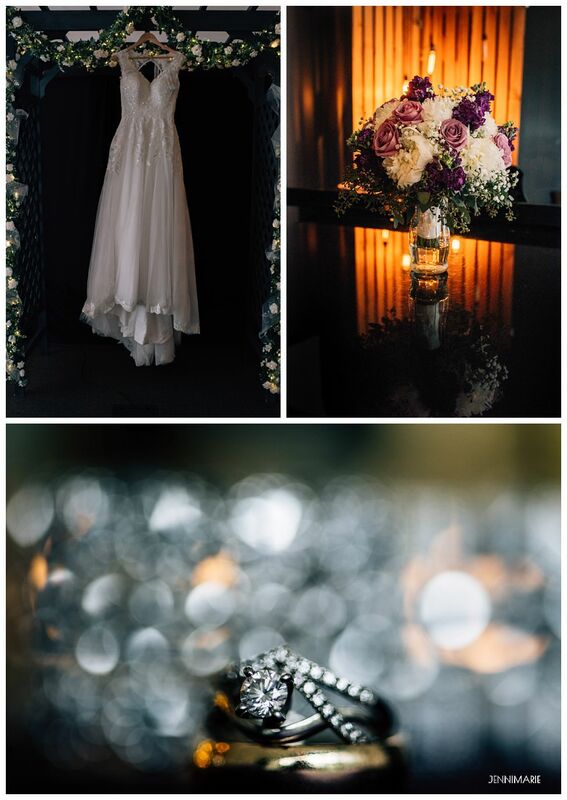 Details are icing on the proverbial wedding cake. 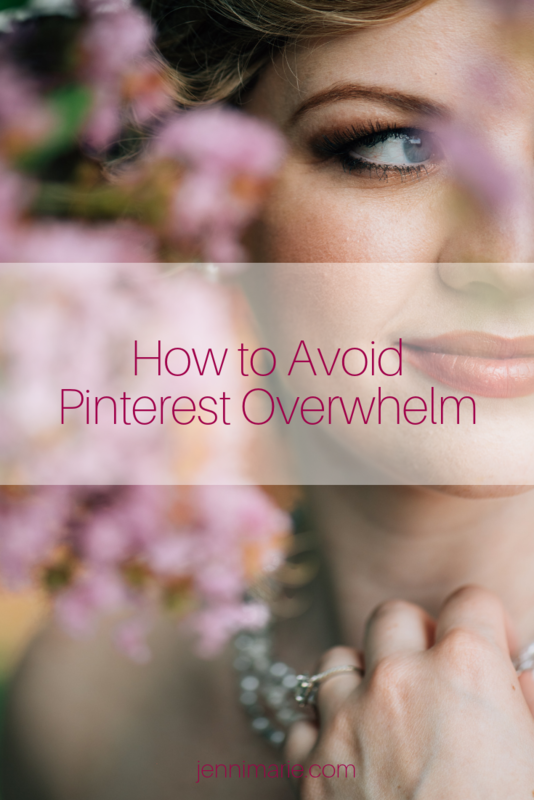 Keep that in focus and you will avoid Pinterest overwhelm. Pinterest is the curated best-of real life, the inspiring fraction of a moment that inspires greatness and elicits discontent. If you can recognize Pinterest is not reality then you’re free to relish in the beauty of imperfection and enjoy being human. 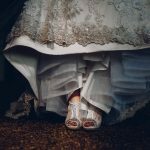 Your wedding day won’t be exactly as you pinned and probably won’t be exactly as you imagined, but it will be great because it’s yours.